LAKE NORMAN'S HOTTEST NEW HOME COMMUNITY across the street from the new Publix! 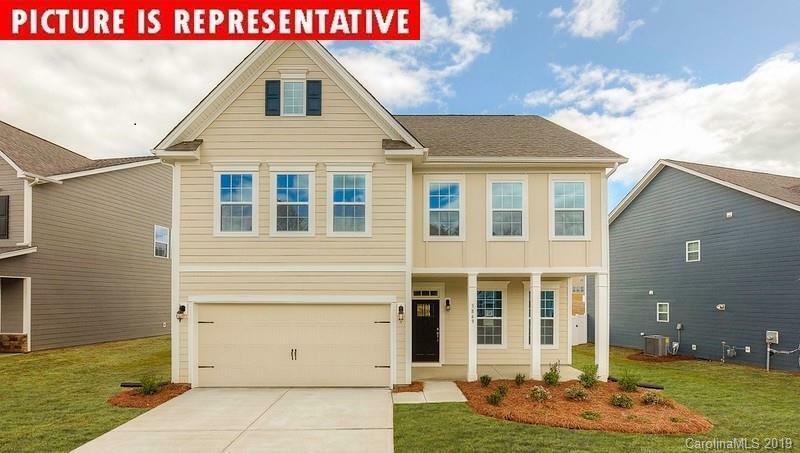 Come see Bridgewater Community INCLUDED FEATURES such as Granite Countertops, Hardwood flooring, tile shower surround in master bath, Stainless steel appliances, gas cooktop, large kitchen island, Gas Fireplace standard in the Family Room, Hardi plank exterior siding w/ 30 year architectural shingles. Bridgewater will also have a pool, cabana, bocci ball & pickle ball courts. HURRY IN TODAY for BEST PRICING!